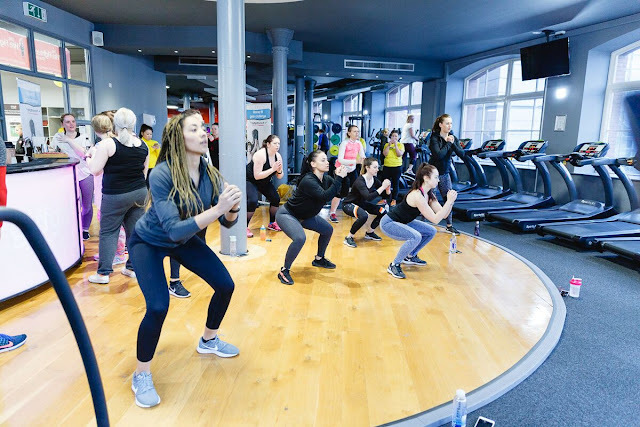 Now you've probably heard of Giff Gaff, the mobile network run by you, but how'd have thought that a mobile network and fitness would have anything to do with each other? Now they've started the Giff Gaff Game Plan, a way of controlling your spending whilst still heading a healthy and happy life. Well I was invited down to their Money Fit Gym Challenge at Firehouse Fitness Leeds where we were put to our test in order to earn some cash. THE CHALLENGE: Burn 200 calories in 20 minutes on a piece of cardio equipment. Unfortunately for me there were no more treadmills so I was on the dreaded cross trainer (cries inside) but I was reminded that although I don't do much steady state cardio, I'm not as unfit as I thought. Depending on how many calories we burnt meant how much money we earned, with a cap at £40, not bad going for doing a bit of exercise! 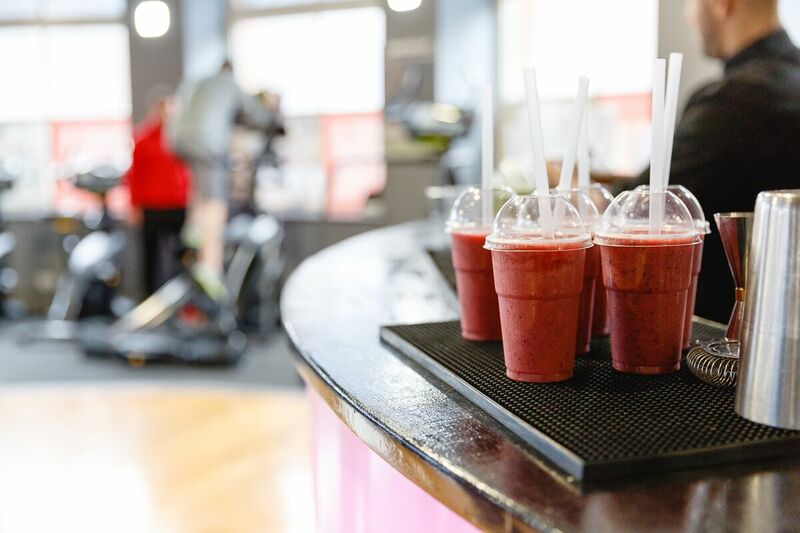 After the sweaty challenge, we were given healthy smoothies created by the team in Firehouse Fitness and had the chance to mingle and chat with other bloggers, something that I've not done for a while. 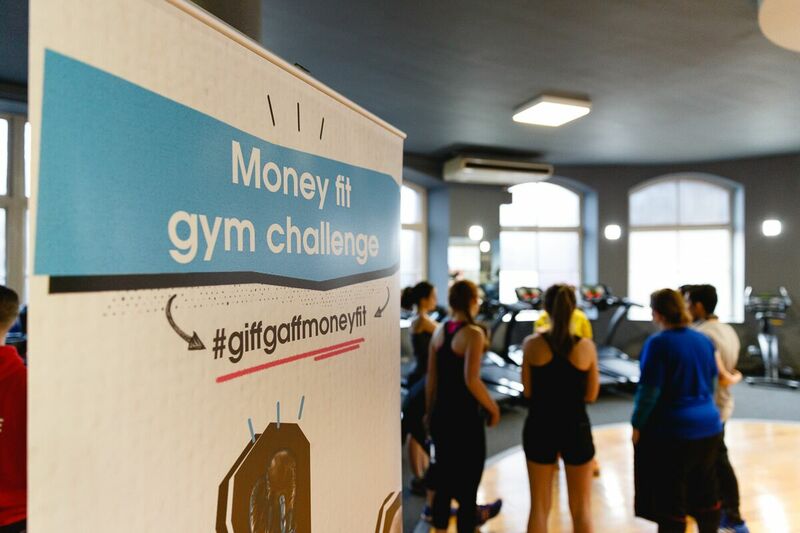 If you know you're a bit crappy with money and need to help sorting out your finances whilst still leading a healthy lifestyle, then head over to https://www.giffgaff.com/gameplan/ and find out more. 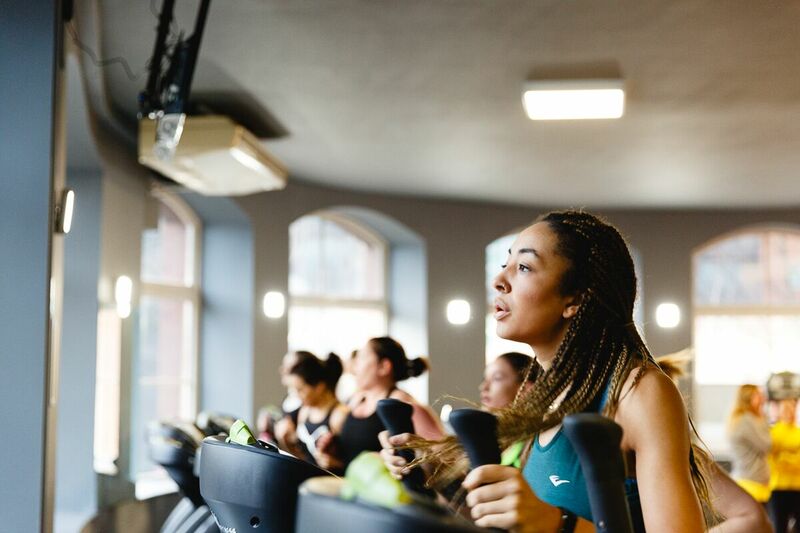 Plus if you live in Leeds and you're looking for a new gym, then check out https://firehousefitness.co.uk/leeds-gym/.